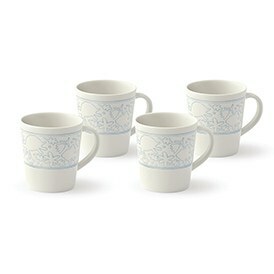 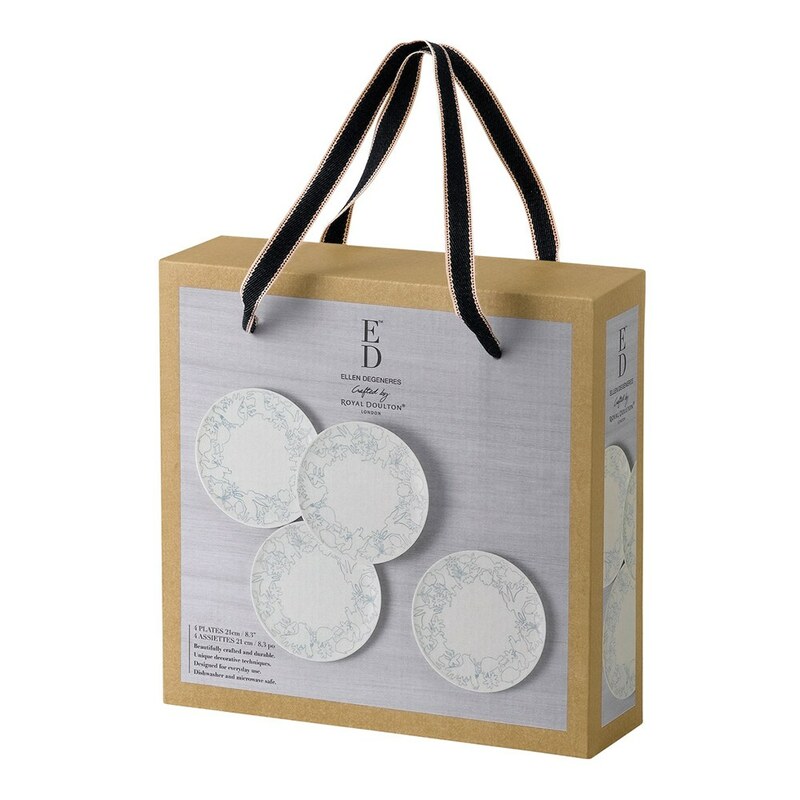 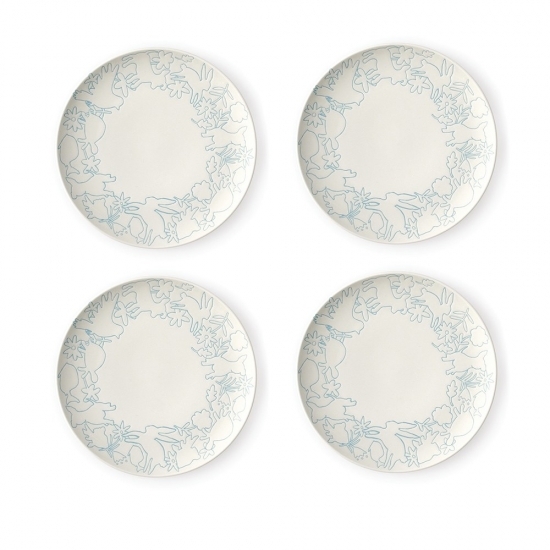 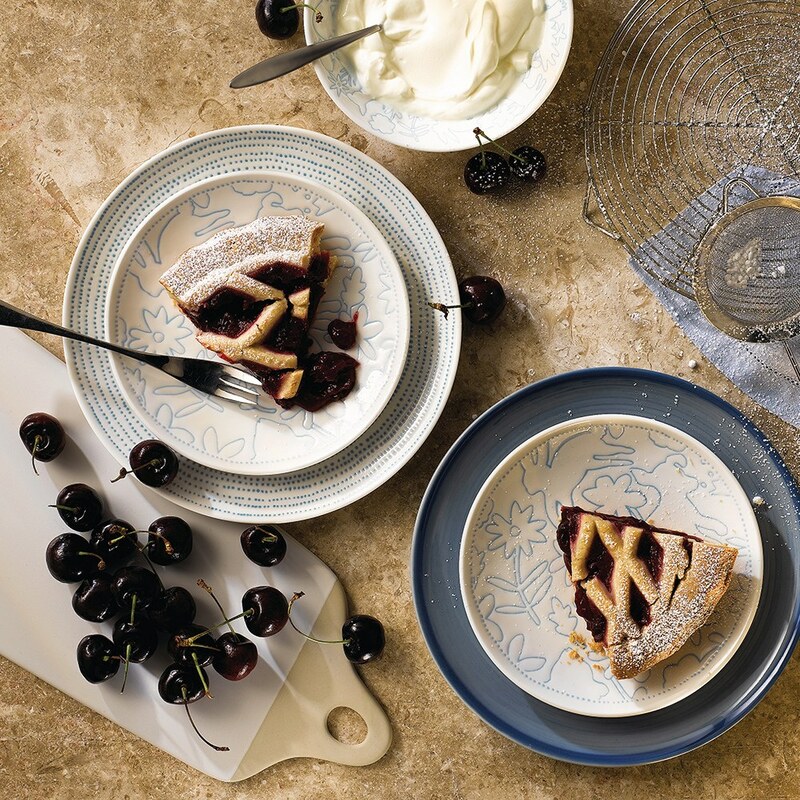 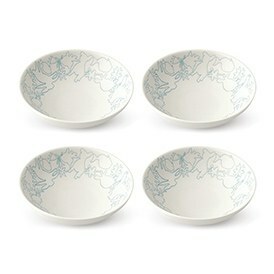 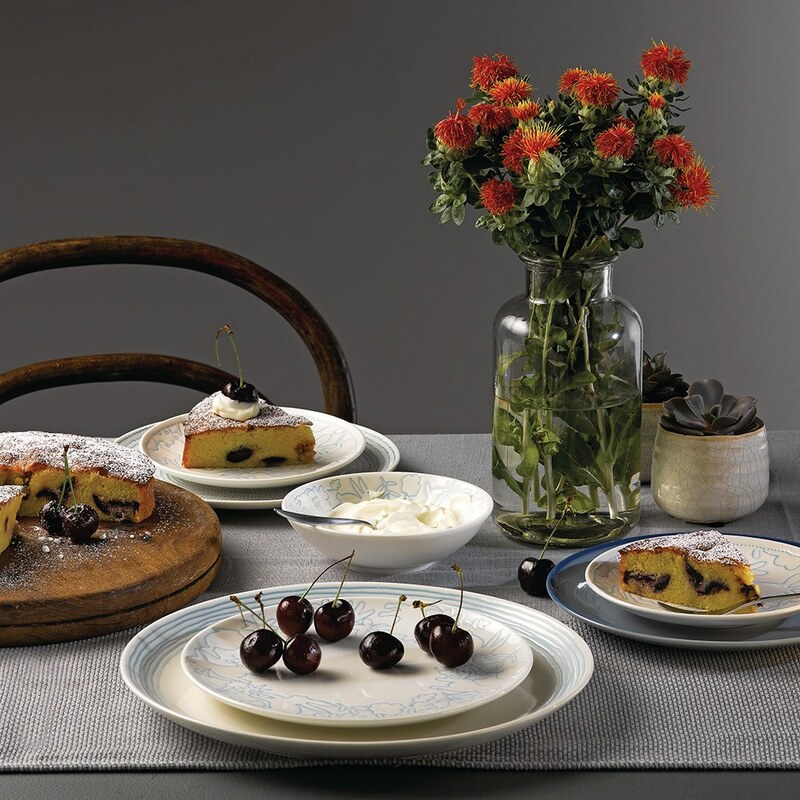 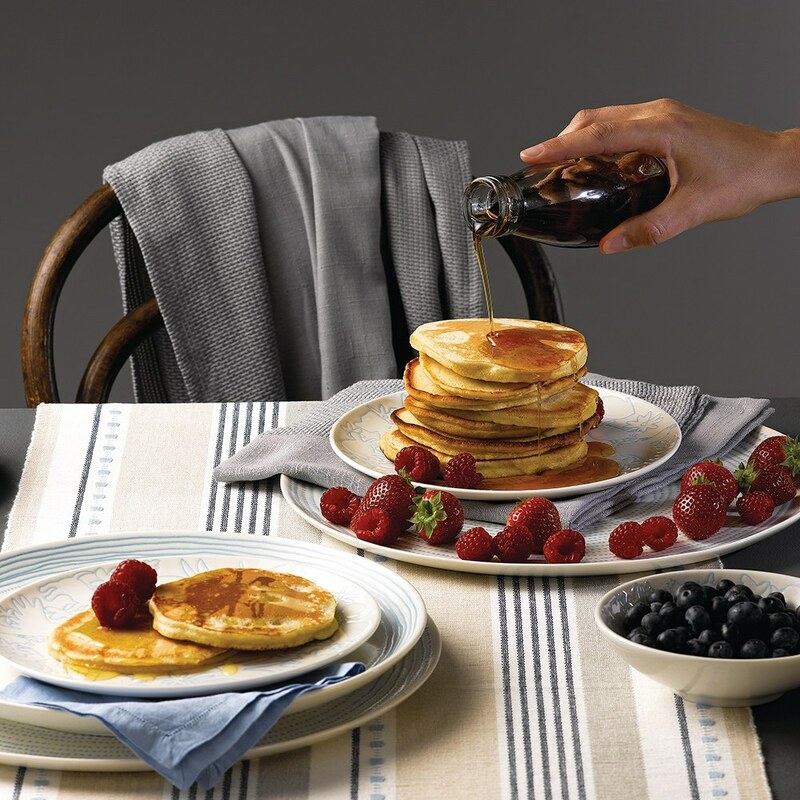 Embrace a love for animals, nature and style with the Polar Blue Accent Plate 21cm (Set of 4) - Ellen DeGeneres. 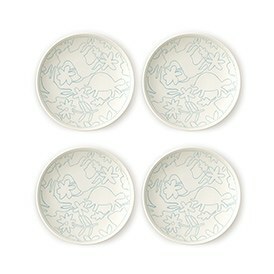 The perfect size for plenty of dishes from sweet to savoury, they all feature a plethora of animals in a border design; white porcelain is perfectly detailed by a sky blue outline, making a great canvas for all of your colourful dishes. 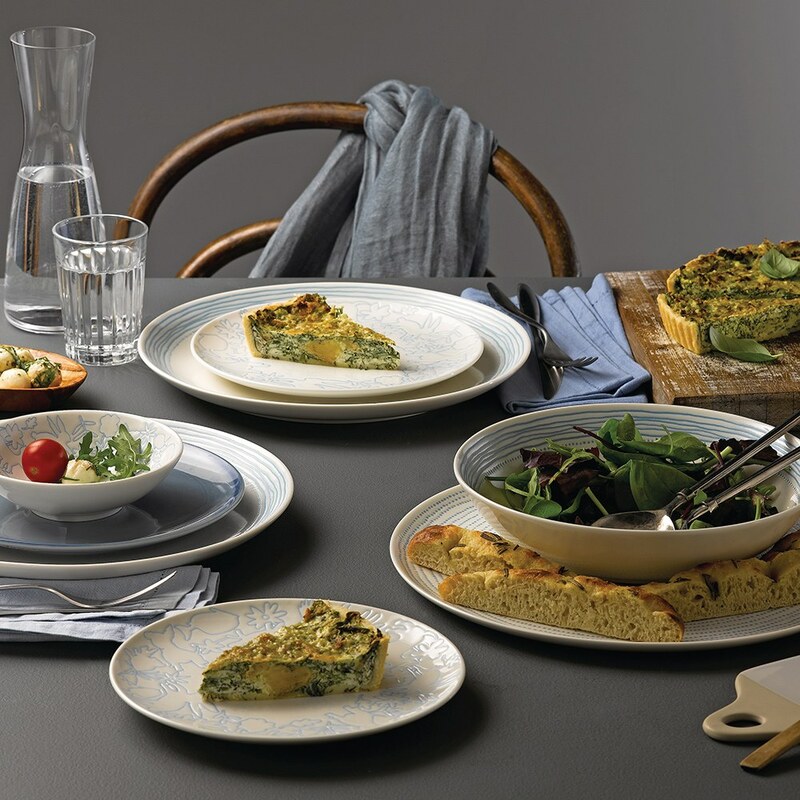 Perfect for the everyday and dinner with family and friends.